A muted mix of dark on light tones gives Pumice, Oyster, Oatmeal, Ash, Cinnamon and Toast the look of natural stone cut straight from the quarry. All six hues create a softened appearance for a more casual look. 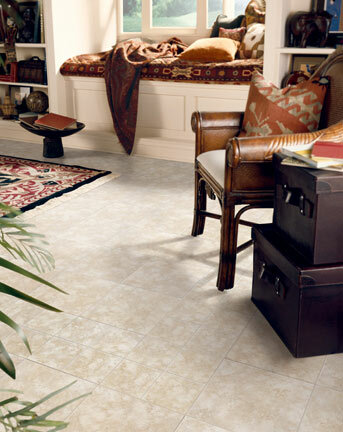 Custom Quarry is available in 12" and 6" tile looks.